Are you in need of some pyr snuggles? Who isn’t! Here are 11 Great Pyrenees you need to snuggle like right now. WINPRO Blood Protein Supplements are nature’s best weapon against inflammation. They can help with immunity, focus, mobility, training, and allergies. We tested Focus for Mauja’s anxiety and Allergy for Kiska’s skin issues. Interested in trying a pet food delivery service for homemade food, but not sure which is right for your dog? 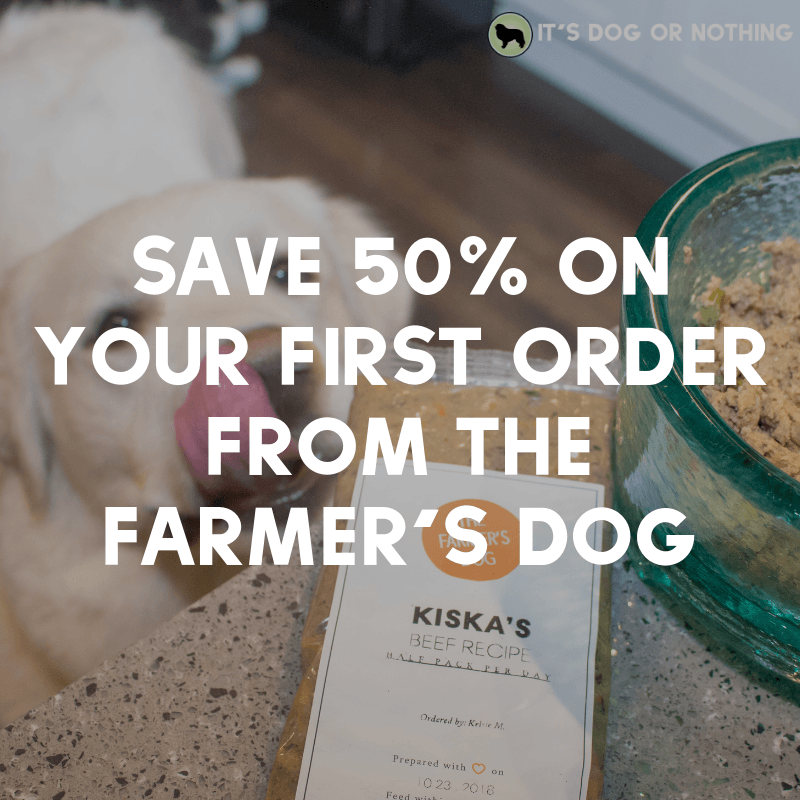 We’ve compared the top two subscription services, The Farmer’s Dog and NomNomNow, to take the hassle out of your research. Plus, we have an exclusive offer! 3 Great Pyrenees + 1 cat + PNW weather = disaster. Here’s how we stop the shedding from spreading and keep the house (somewhat) presentable.